This Season, We Have A 2 For 1 Offer! Plumbing Hasn't Been Checked In A While, It Should Be. Click Here To See A Complete Spring Checkup List. At Air-Care Southeast, Inc., the comfort of our customers is our highest priority. Since 1973, our family owned and operated company has been providing prompt, professional, and friendly services to residential, commercial, and industrial customers in Houston, Pasadena, TX, and the surrounding areas. 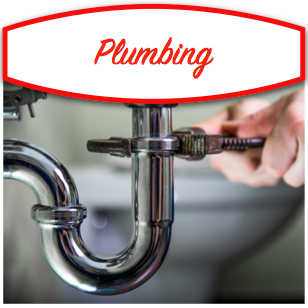 Whether you are in need of industrial heating system repair or residential plumbing services, your comfort is our number one focus. 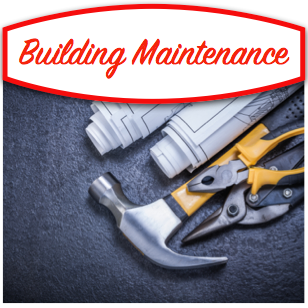 When you implement our high-efficiency and Energy Star® rated HVAC systems, plumbing systems, you will experience many benefits. 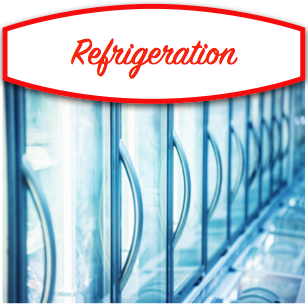 From reducing your energy expenditure to significantly reducing utility costs, you will find that our residential and commercial air conditioning units, provide year round comfort for your home or business. Our team is fully staffed with professional HVAC contractors who know how to work with all makes and models of heating and cooling systems. Whether you need expert service from heating technicians, AC technicians, or duct cleaning experts, you can rely on us to provide quality workmanship for your home or business. Count on us for expert advice, practical experience, and technical support for all of your air conditioning, heating, and plumbing needs. 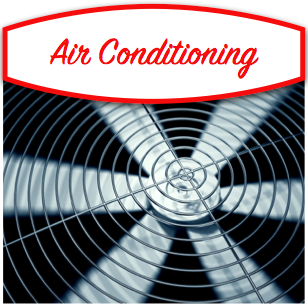 "Thanks to Carl at Air-Care Southeast we have A/C again!!! He's the best! Have used Air-Care Southeast for over 20 years and ALWAYS the best service! Wouldn't use anyone else!"